FEF is Fanta’s answer to the rising need for change in brand communications. The challenge we faced was that teenagers had turned away from the brand and chosen other beverages.  In order to make the brand appealing to teens again, we repositioned it by creating FEF (Fanta Executive Directorate). Instead of determining how to speak to a teen audience, we wanted their peers to speak to them: we picked the most relevant influencers and brought them on board. This way, all the activities that would have otherwise needed individual campaigns - such as the introduction of a new flavour, redesigned packaging and decisions in marketing strategy - were done through FEF. In the beginning, FEF consisted of three Hungarian YouTubers popular among the target audience. The team was later expanded by three fans after a casting process, who became regular team members. In this way, followers could more easily identify with the team and find their communications more relevant.